Autism spectrum disorder (ASD) affects a growing number of Canadians. A generous donation from the Djavad Mowafaghian Foundation will create a new partnership between researchers at The Neuro and the University of British Columbia (UBC), who will collaborate to advance drug discovery in ASD in an open science framework. The aim of the donation is to help scientists generate ASD research data that will be shared globally. Inspired by the promise of the global open science movement and leadership role of The Neuro, The Djavad Mowafaghian Foundation Autism Spectrum Disorder Drug Discovery Fund will support the development of new expertise in autism research in The Neuro’s Open Drug Discovery Platform. Researchers in the platform have proven expertise in working with induced pluripotent stem cells (iPSCs) and developing assays to screen for promising targets for drug therapies. Now this promising new avenue of discovery will be applied to autism spectrum disorders. As part of The Neuro’s open science policy, data produced by The Neuro and UBC scientists through this partnership will be shared so that the worldwide community of researchers can use the data to develop therapies for ASD. This will ensure this work has the maximum chance of leading to concrete breakthroughs in the treatment of ASD. Autism research is a major priority for The Neuro. Scientists have a lot to learn about what causes autism, specifically what role genes and environment play in the development of the disorder. Effective treatments for its often-debilitating effects are lacking. This donation will strengthen our knowledge of autism, helping autistic people lead better lives. 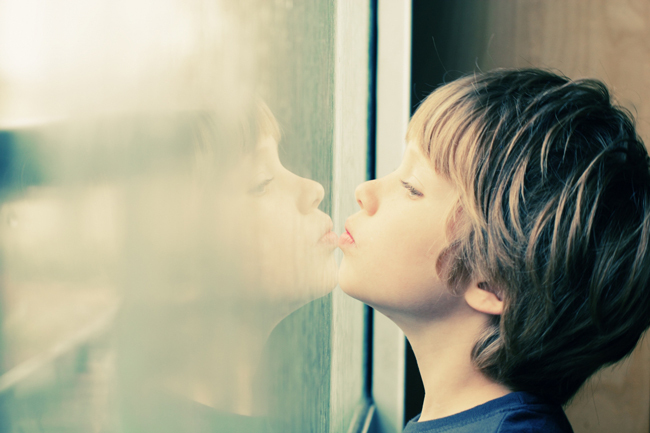 Autism spectrum disorder is a developmental disorder that affects communication and behavior. Although autism can be diagnosed at any age, it is said to be a “developmental disorder” because symptoms generally appear in the first two years of life. Based on 2015 data, it is estimated that 1 in 66 Canadian children and youth ages 5-17 have been diagnosed with ASD.